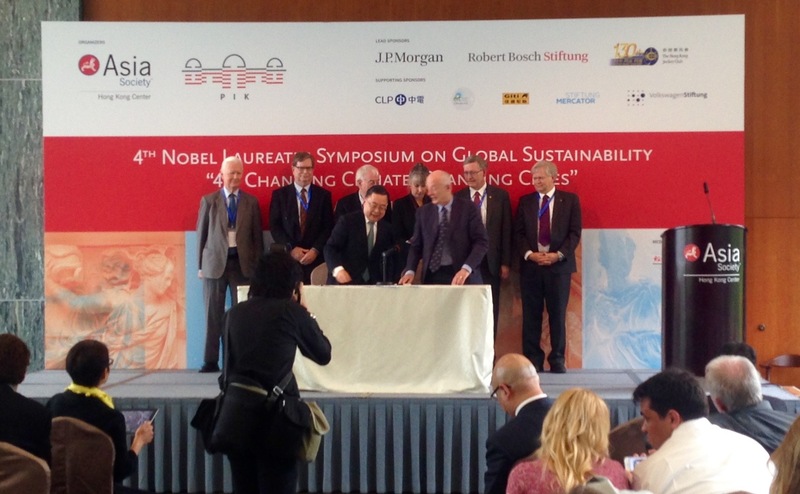 I’ve just returned from spending three days with some of the smartest minds in the world on climate change at the Nobel Symposium in Hong Kong. I presented about visions for cities, and how energy saving in street lighting is a very tangible way to cut carbon emissions through dealing with a small group of decision makers. There’s very few scientists that dispute the data about the challenge of climate change, and the evidence is very strong. However after listening to speakers present data and show compelling graphs, it occurred to me that challenge is no longer data, it’s how you form the narrative. This is a common problem with many experts, who have difficulty creating a story that resonates with enough people to start a social movement. No story, no movement. No movement, no change.